This is interesting - and as you say, it's in very good condition. Great photo! 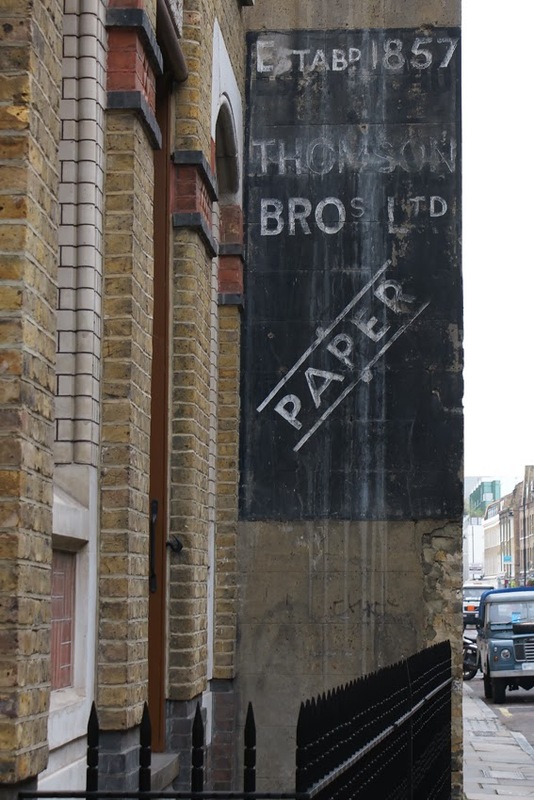 This business was established by my GG Grandfather John James Potter Thomson and his older brother, it was passed on to my G Grandfather Hugh Marsh Thomson. I have very little information regarding the company but may be able to find out more. Thank you - I'd love to hear if you do discover more.